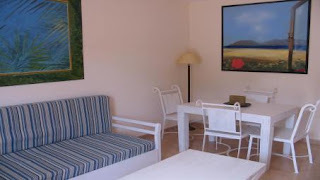 GoldAcre Estates offers a great apartment in Corralejo, Fuerteventura. A lovely 1 bedroom apartment in a tropical oasis complex. The property comes fully furnished with the benefit of a communal swimming pool.All amenities are available within a walking distance. It is a great property for a great price in a great place, Fuerteventura is a great place to live. The island offers the best beaches of the Canary Islands, Spain.